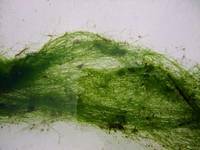 Blanket Weed is a filamentous algae that grows in ponds and lakes at an alarming rate and forms thick mats that can double their weight every 24 hours in the right conditions. 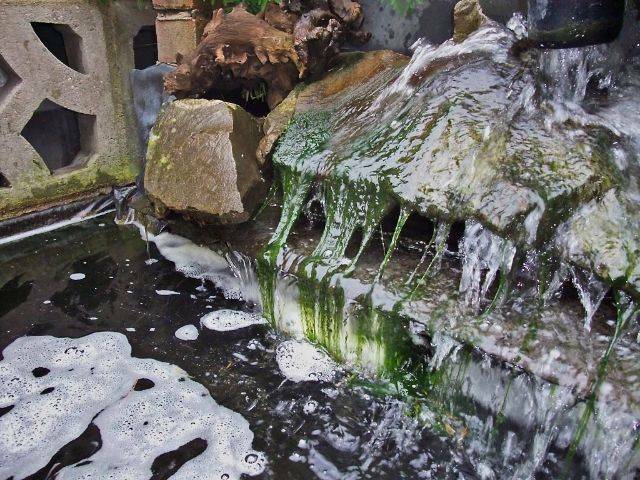 It also depletes oxygen levels in the water and prevents turtles and other pond life from reaching the surface for air. Although we can find no sources that say Blanket Weed is toxic in any way, there is another algae called Blue-Green Algae (Microcystis, also called Cyanobacteria) that forms mats of hair-like filaments much like Blanket Weed, but secrets a toxin that is potentially lethal. 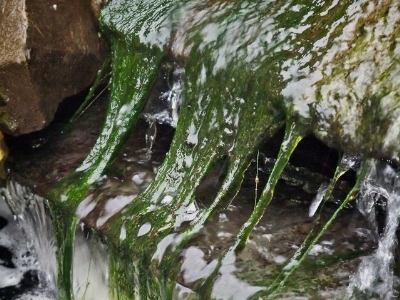 We recommend, therefore, that while it is theoretically possible to feed Blanket Weed to tortoises and turtles, the disadvantages of having Blanket Weed in your pond, and the possibility of mistaking Microcystis for Blanket Weed are so great that it is probably better if you remove all such algae from your pond and do not offer it as food.